Every time we go somewhere and work on other PC’s we will be need to carry theapplications there and install in their systems and then work on it. 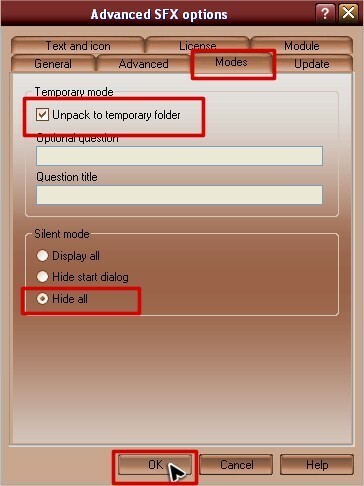 Here is a cool tutorial to create your OWN Portable applications which doesn’t need any install.. 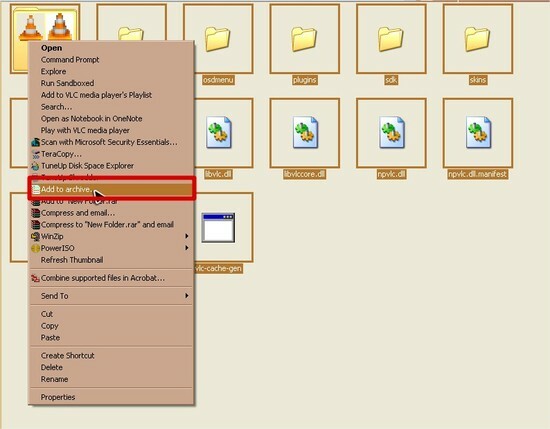 This can be done by using WINRAR.. 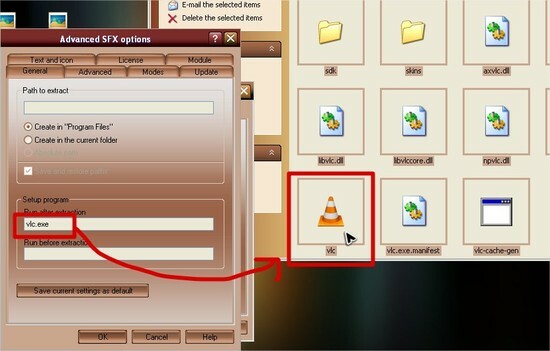 Here in this tutorial i will show you how to create a portable VLC player application. 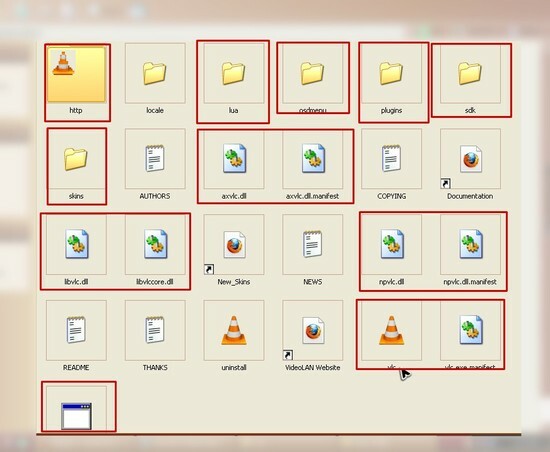 First glance the important files which are needed in order to run VLC player and select them. Now add them to WinRar archive. 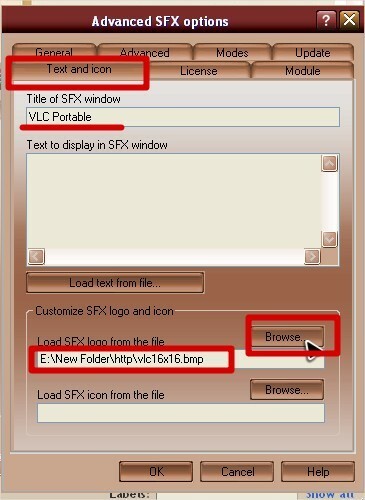 Now in the General tab you will be needed to write the name of the file which is to executed after extraction. 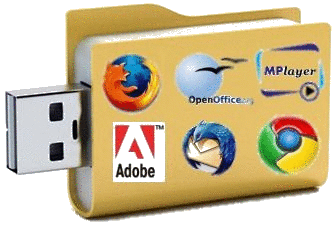 Add the name of the file to be created and also the icon image if needed..
Now your portable file is created and just open the file you will find ther application opened with out any installation..